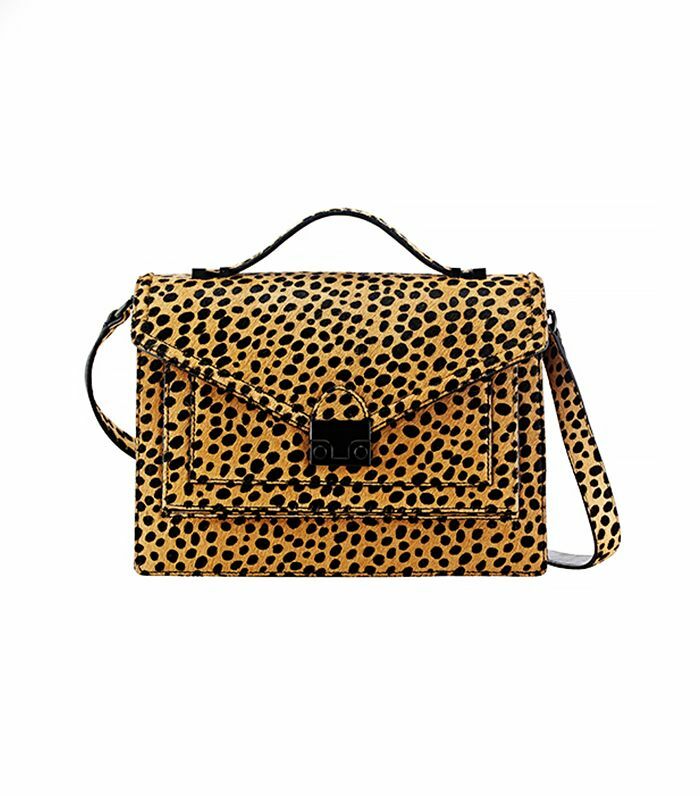 We're not certain what it is about top-handle bags that we love so much; perhaps it's the ease with which we can swing our arms while carrying them, or the dainty, ladylike feeling we get toting them around. One thing's for certain: They're the perfect accompaniment to pretty much any outfit. If you haven't invested in one yet, scroll down to shop our favorites, and be sure to check out the photos at the end for outfit inspiration! 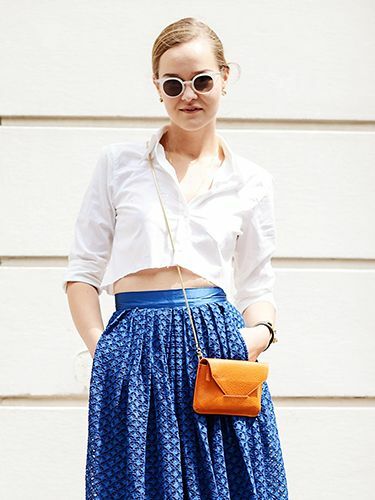 Not sure what to wear with your top-handle bag? Keep scrolling for outfit inspo! 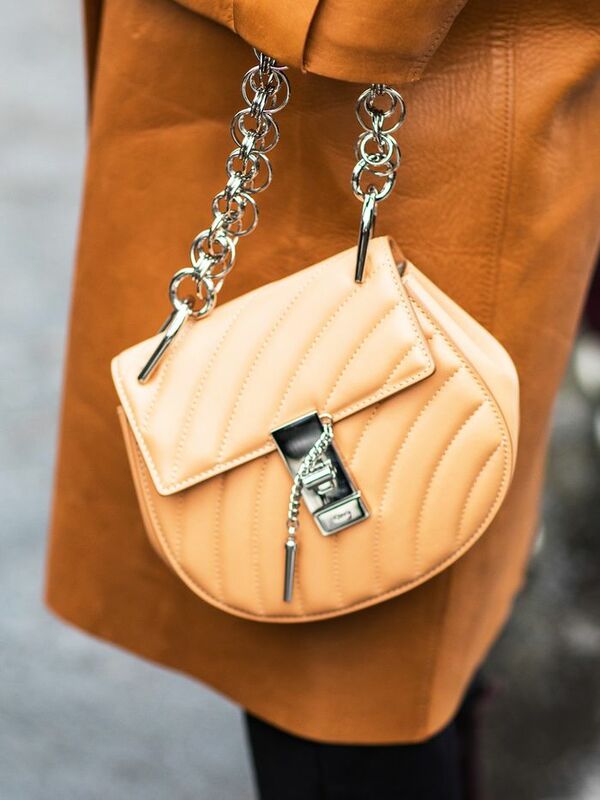 Would you splurge on a top-handle bag? Sound off in the comments below!